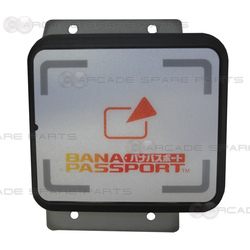 Bandai Namco BANAPassport Card Reader is suitable to read BANAPassport Cards which allows you to play the Wangan Midnight Maximum Tune 3DX Plus arcade game. 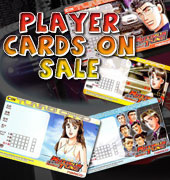 The fantastic BANAPassport Card Reader allows players to use their Bana Passport Card to save the records of their battles, rank, upgrades, car models, and player style. 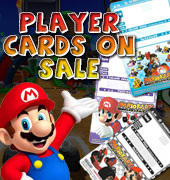 The card reader brings more value to the games and facilitates replay value and repeat customer traffic, as players are encouraged to continue their game. This parts is in excellent condition and is perfect for customers looking to replace a broken reader or working on a project involving the BANAPassport system. The part comes with 7 days testing warranty.